Israel’s Finance Minister Moshe Kahlon announces LGBT funding plan that would identify needs within the LGBT community allocate and, for the first time, specifically dedicate line items for the community in the upcoming budget. 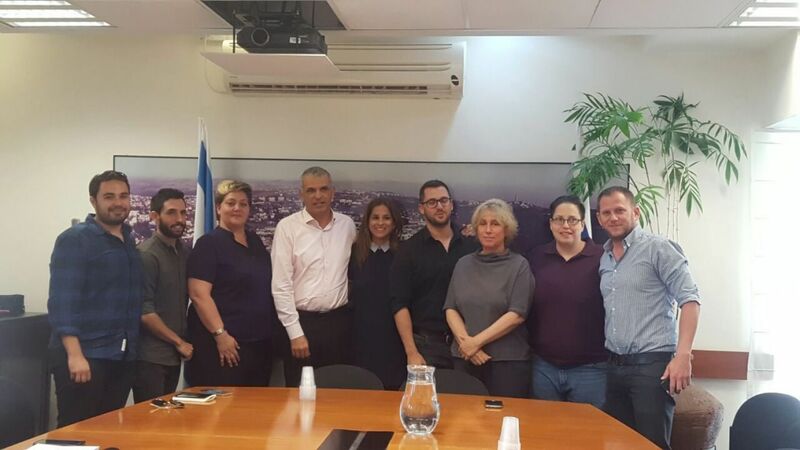 Finance Minister Moshe Kahlon met Monday with leaders of the LGBT community and promised to significantly increase the funds transferred to LGBT organizations. 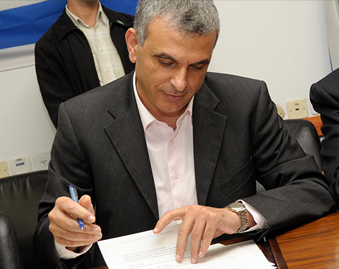 Kahlon has instructed the Budget Division to integrate the community organizations into the ministry’s two-year budget. 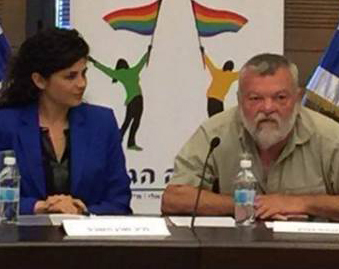 The meeting took place following a protest which arose last month after learning that the Ministry of Tourism was set to spend a budget of NIS 11 million on a campaign to encourage LGBT tourism to Israel, while the state’s budget to all the community organizations together is less than NIS 2 million a year. The meeting took place at the finance minister’s office, was initiated by Tel Aviv Mayor Ron Huldai and mediated by MK Merav Ben Ari. It was attended by representatives of the LGBT community, including co-chair of the Aguda Chen Arieli, Tel Aviv city council members Efrat Tolkovsky and Yaniv Weizman, and Deputy Budget Director Yael Mevorach. “Israeli democracy is strong enough to provide an umbrella of protection for different populations who are an integral part of the diverse fabric of Israel,” Kahlon said at the meeting. The Finance Minister agreed to the request to formulate a long-term program to identify the needs of the LGBT community and budgeting it in the coming years. He told the representatives of those organizations that he finds the manifestations of the hatred against the LGBT community in Israel disturbing. “You have an open door and an attentive ear at the Finance Ministry,” he assured them. Kahlon said he is greatly disturbed by the wave of incitement and hatred sweeping Israeli society and which has not spared the gay community. “We are determined to fight it in every way,” he said. 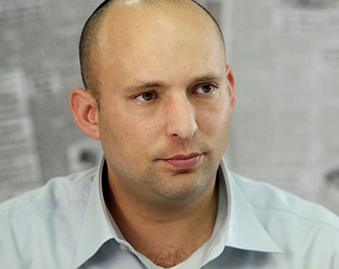 “It was a breakthrough meeting,” Chen Arieli told Haaretz after the meeting. “It is not obvious at all to me that the Minister of Finance is ready to allocate resources to the community right away, this year. We will be very strong to make sure that all this is happening.” According to her,” the organizations are in an economic collapse. We fight for every penny, all of us. Part of the problem is that many of them don’t have a pipe to the government budgeting.” According to her, the aim is to double the funding for community organizations next year.